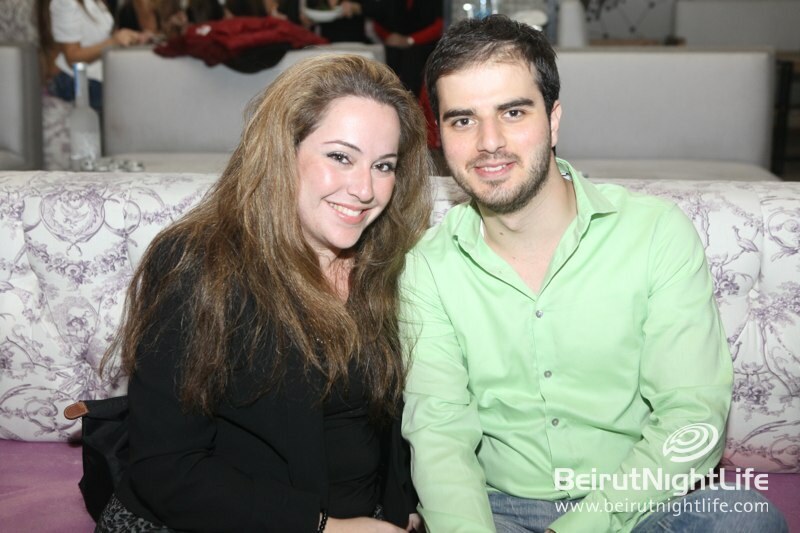 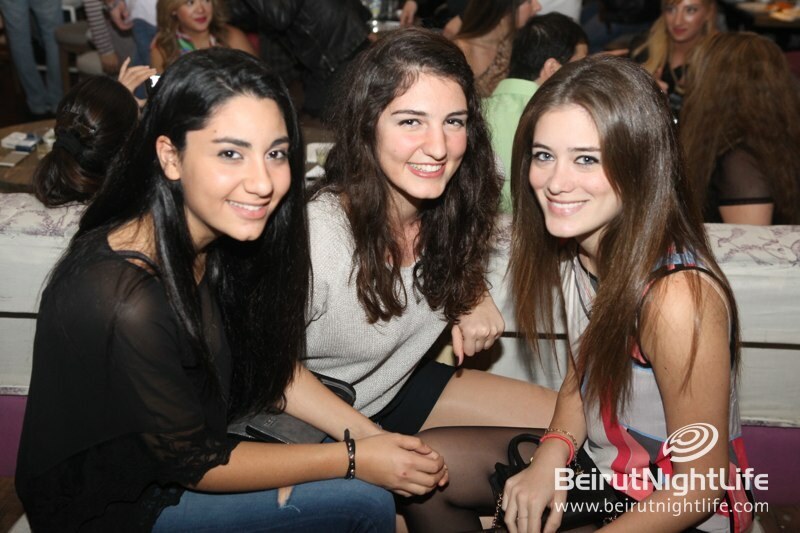 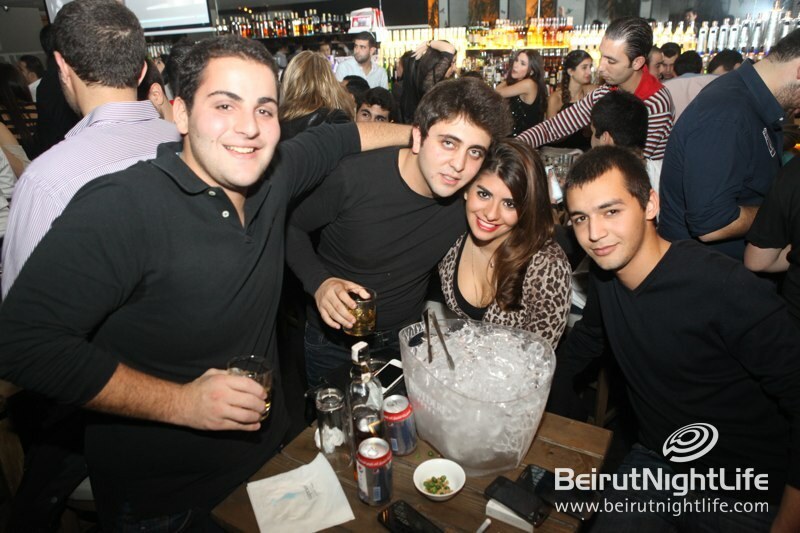 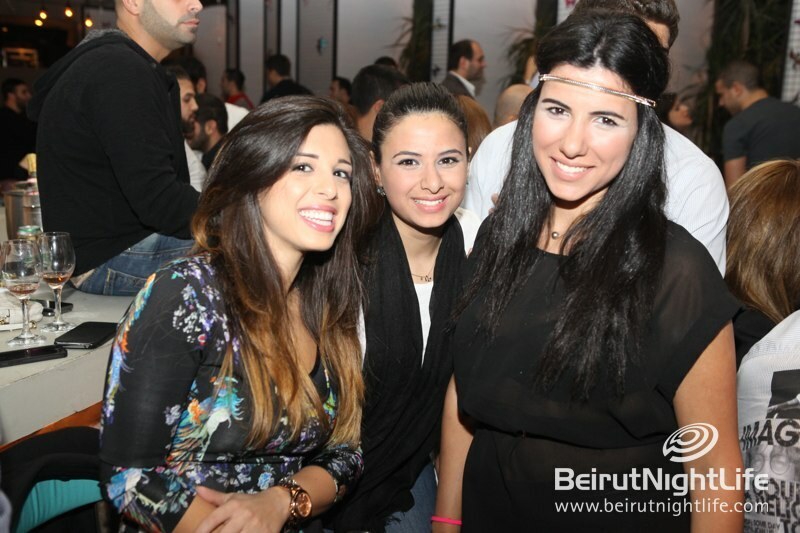 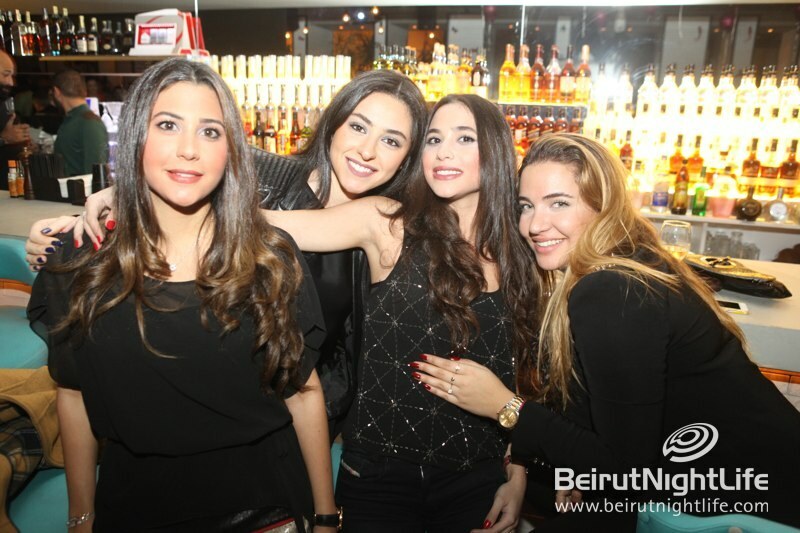 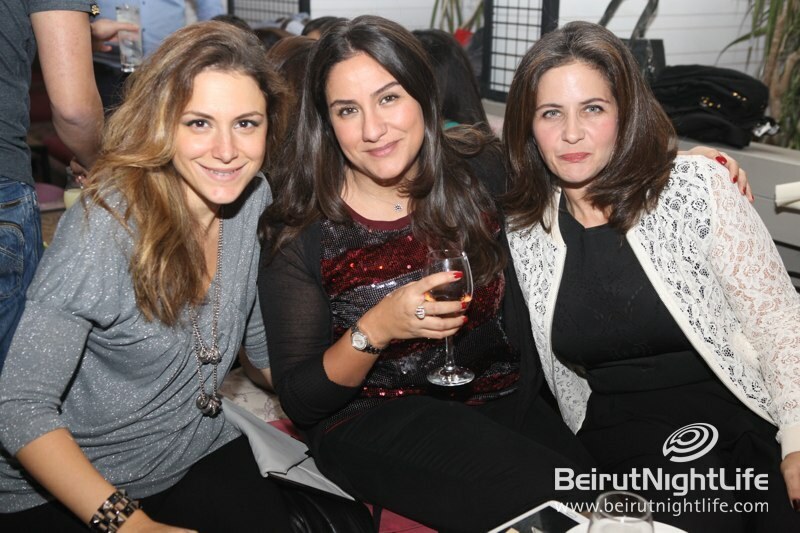 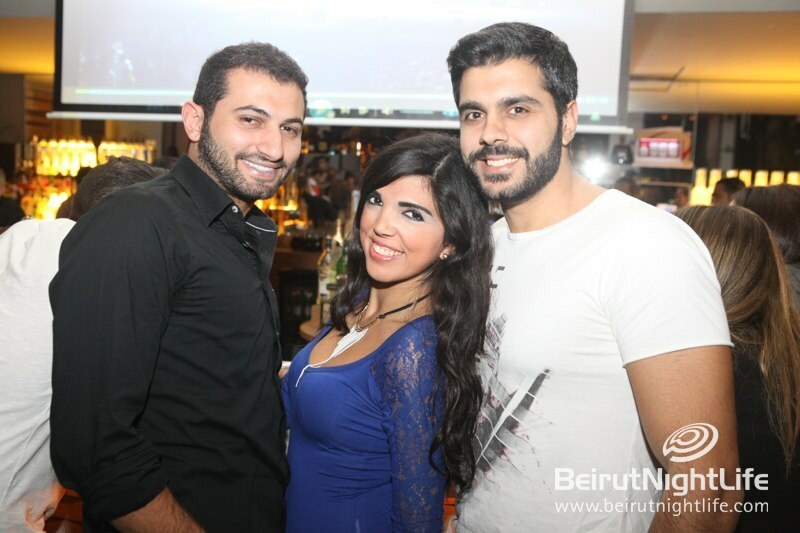 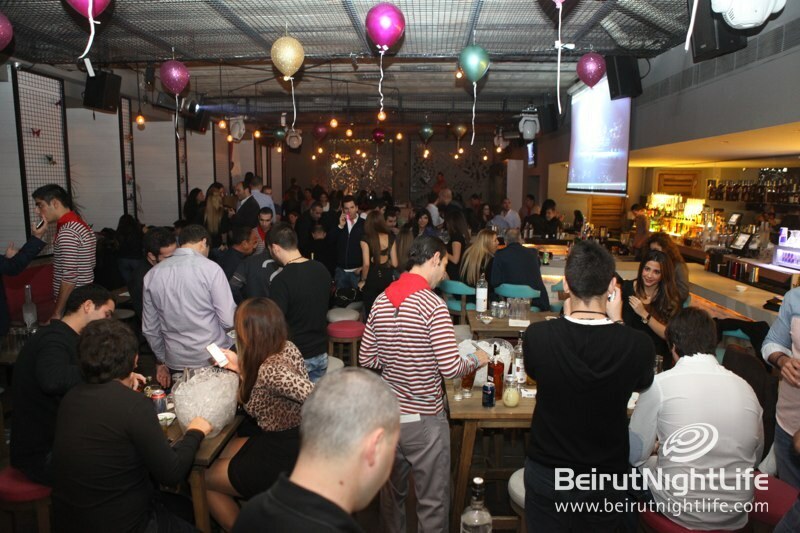 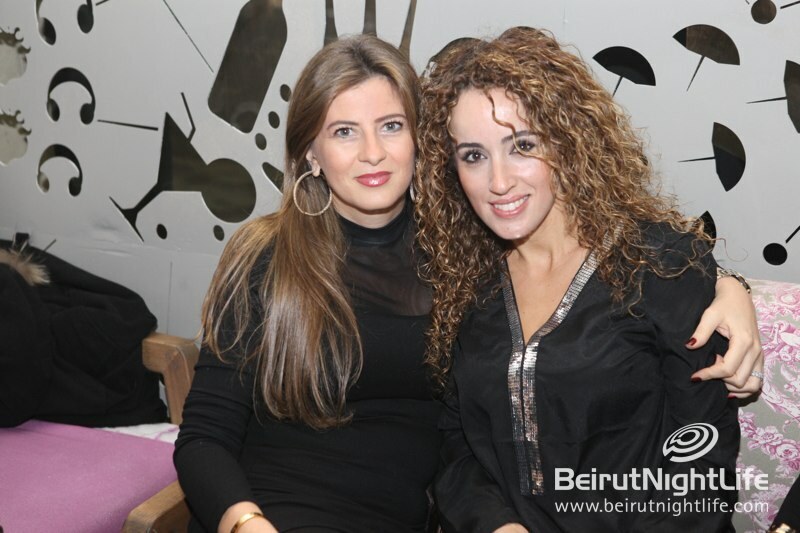 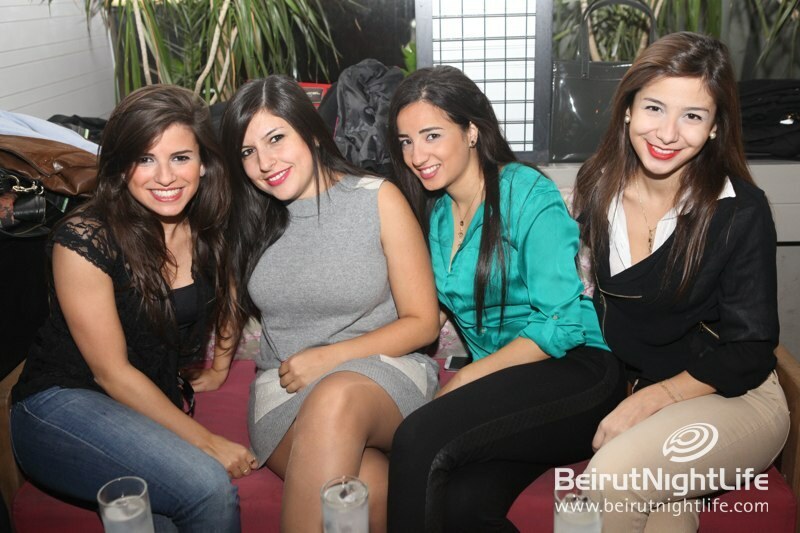 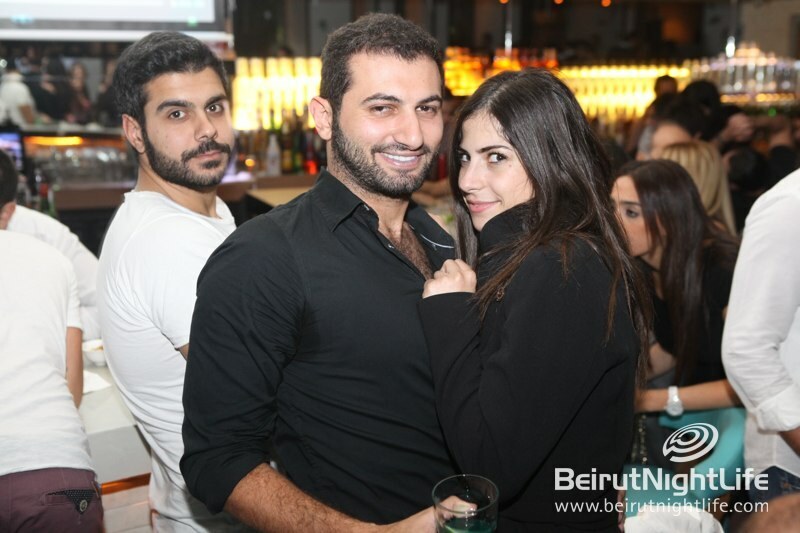 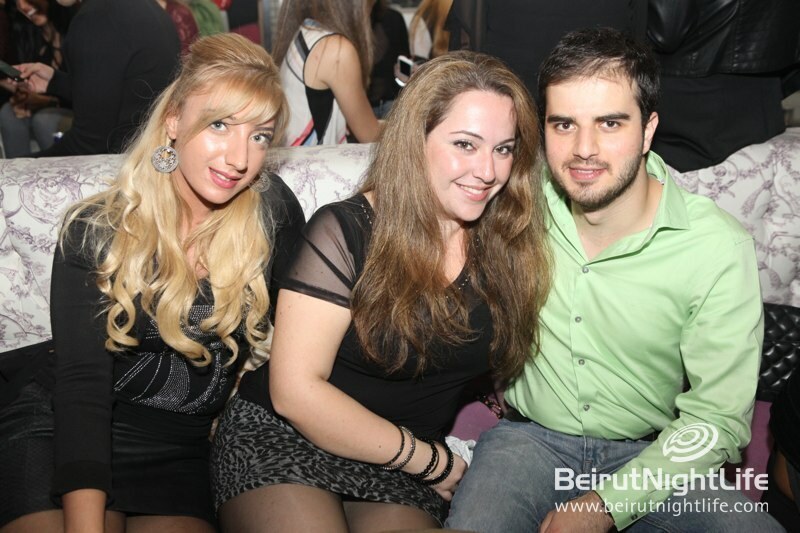 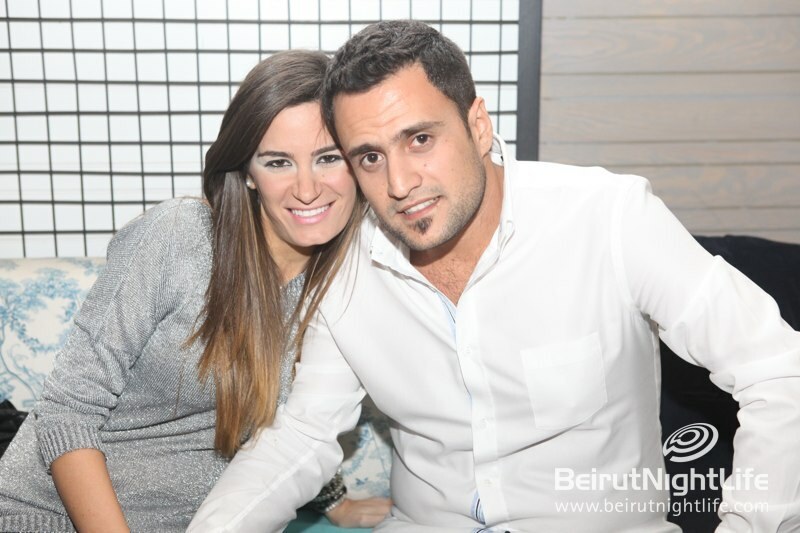 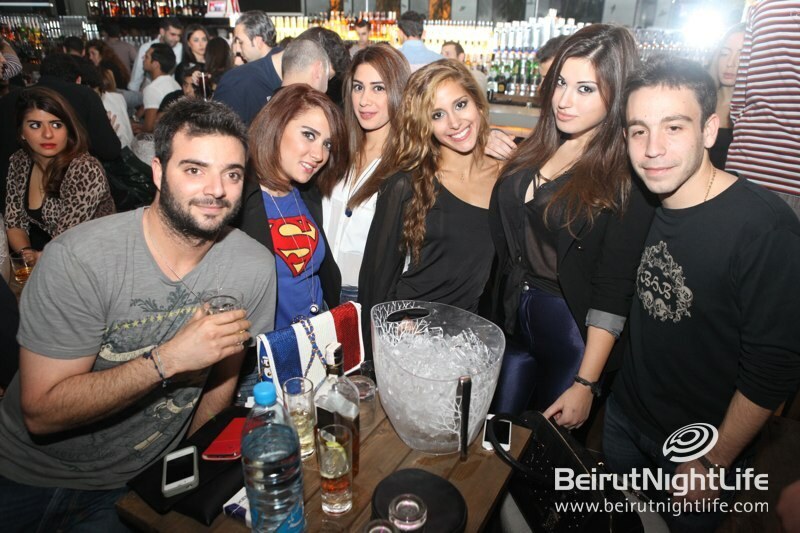 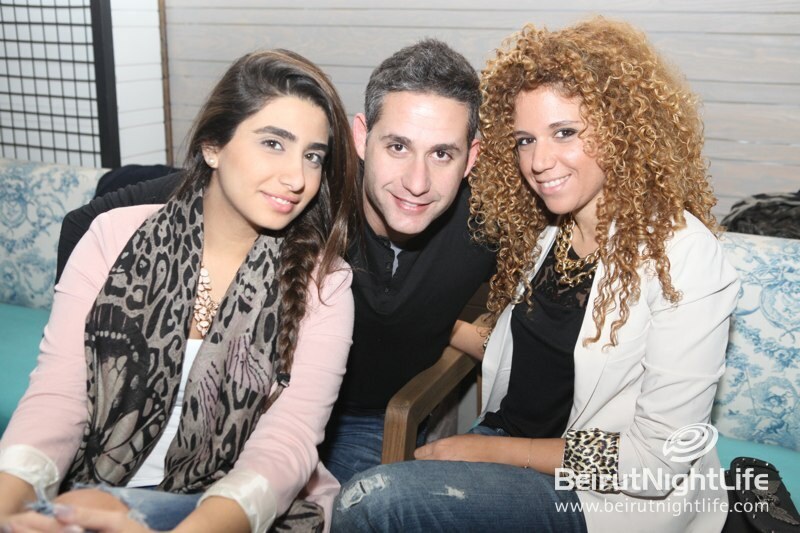 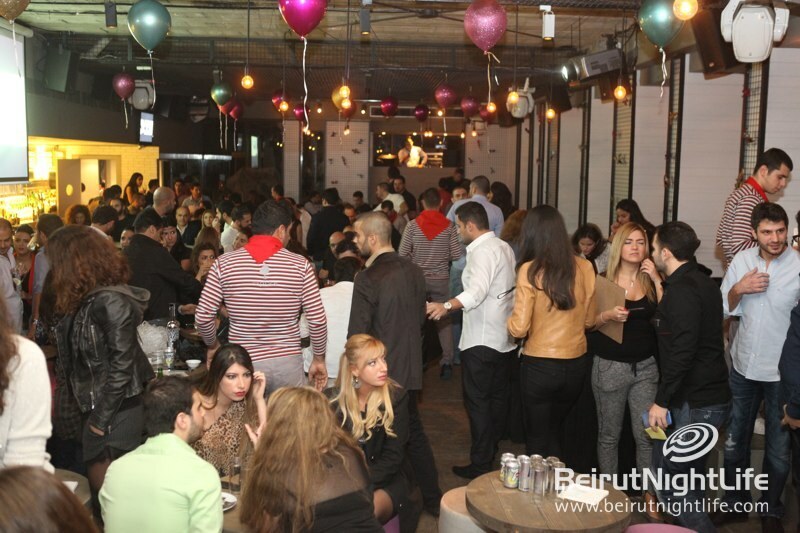 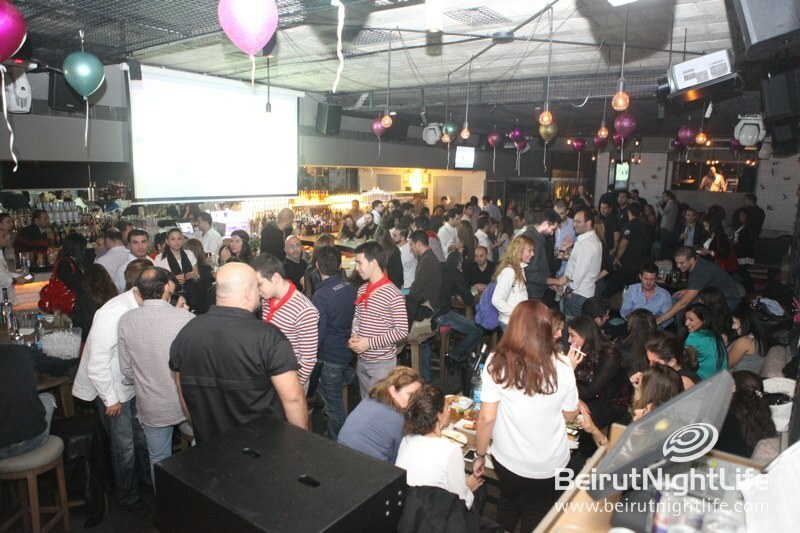 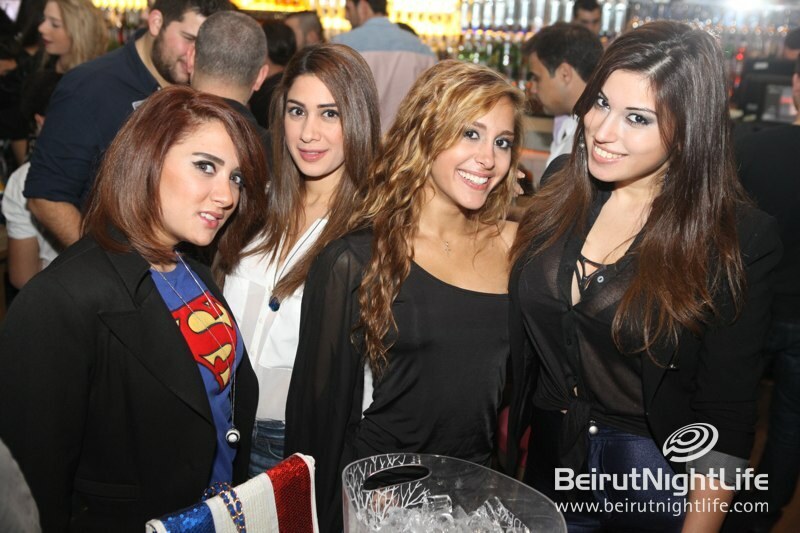 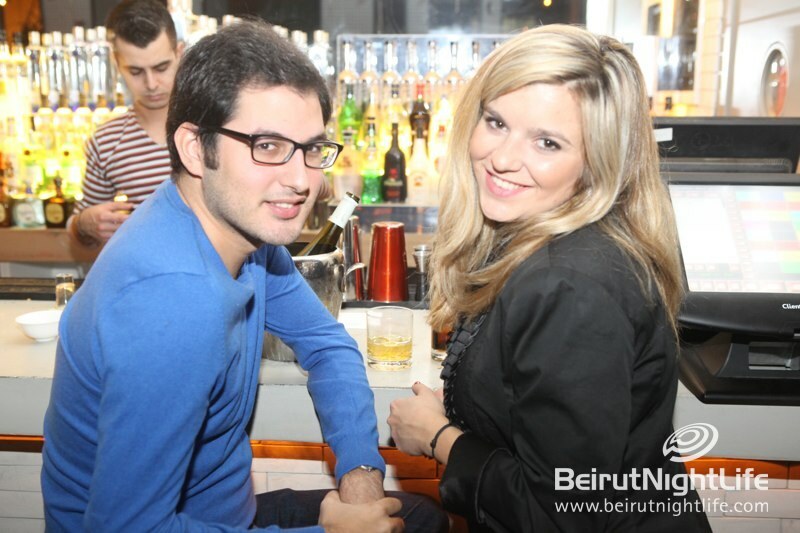 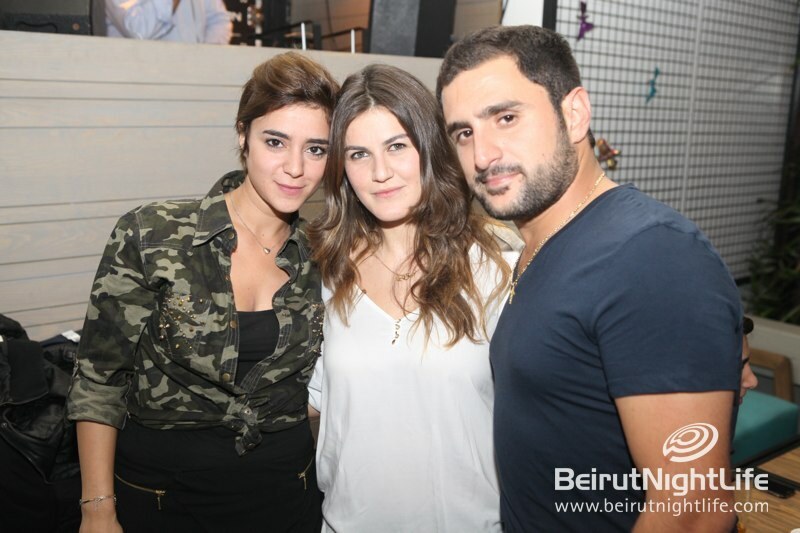 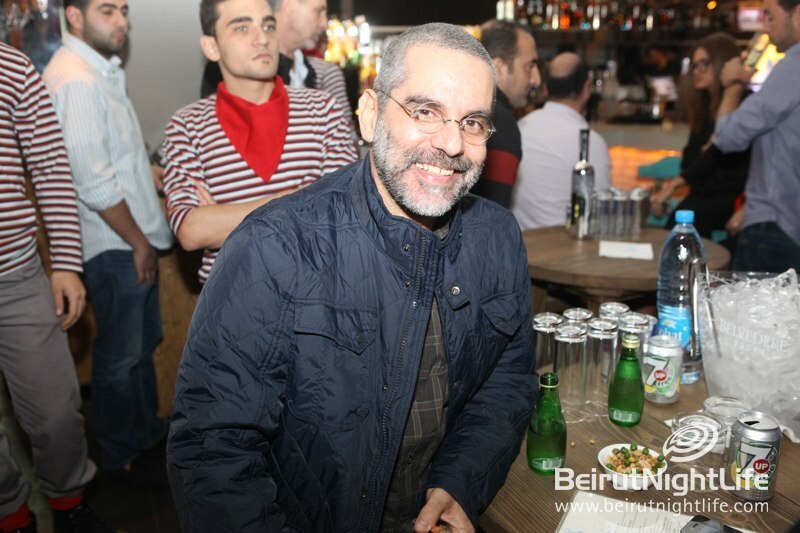 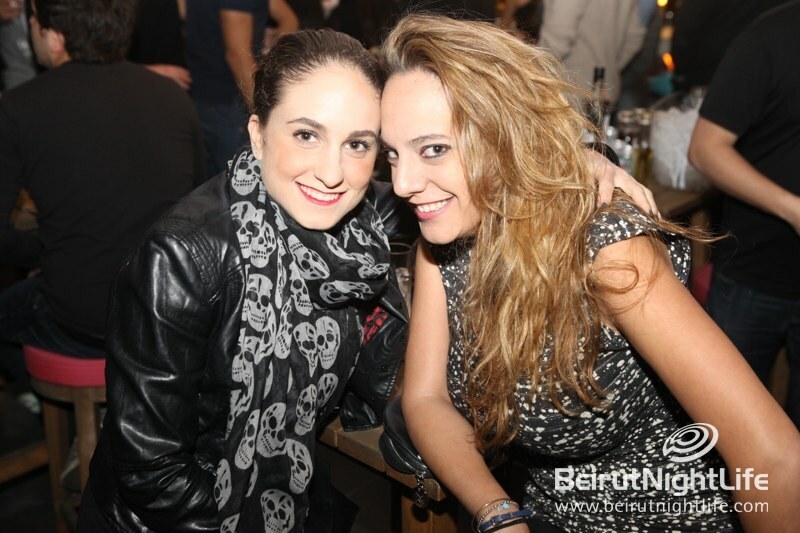 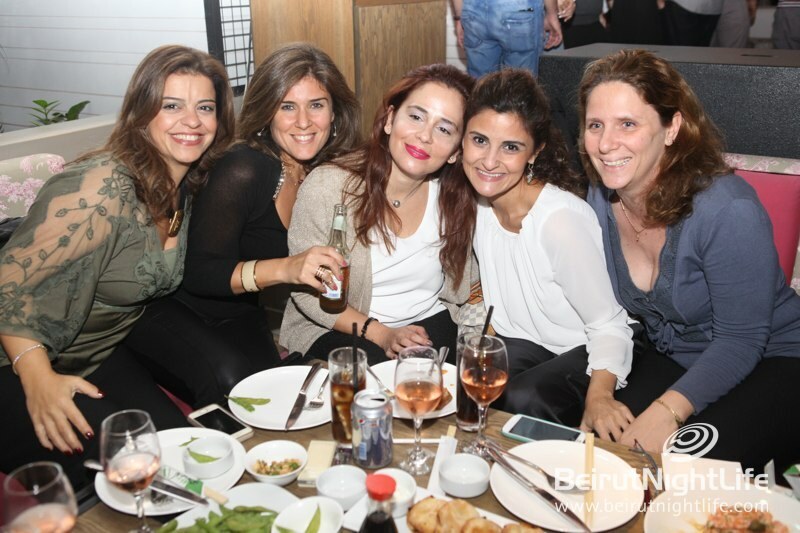 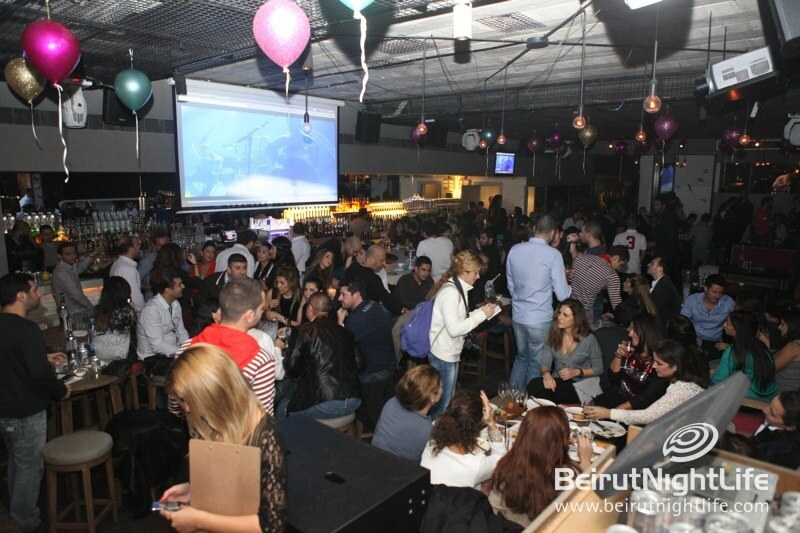 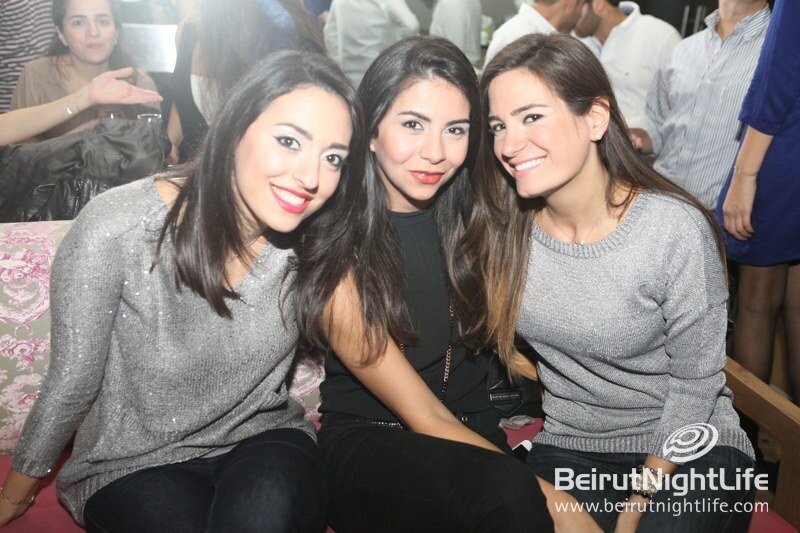 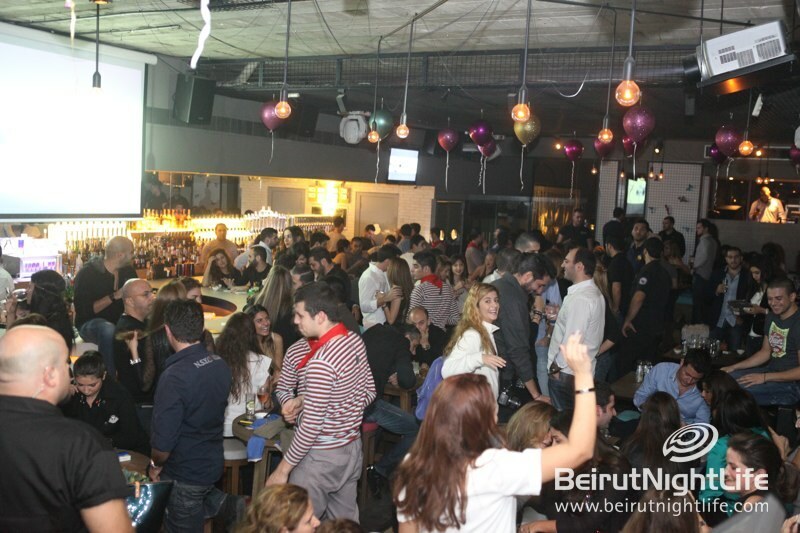 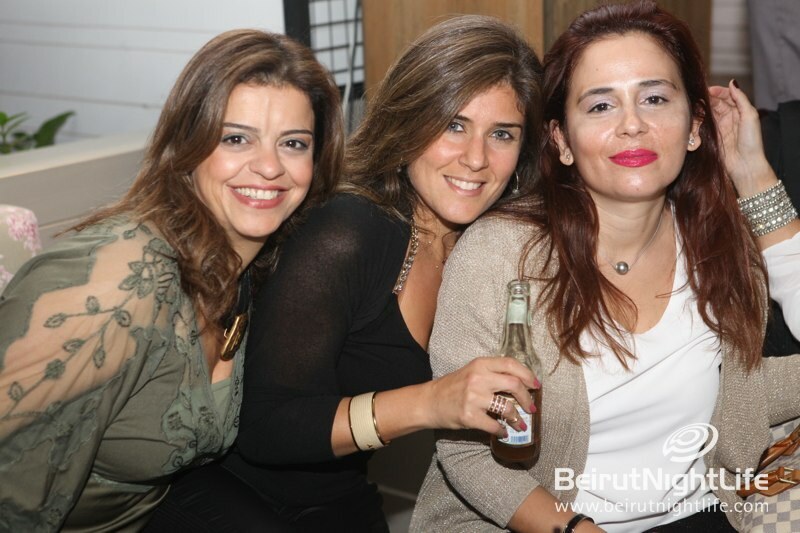 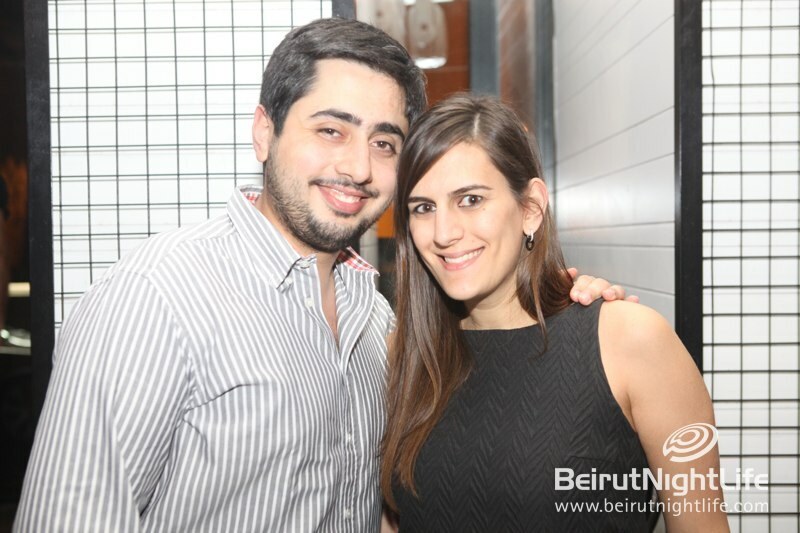 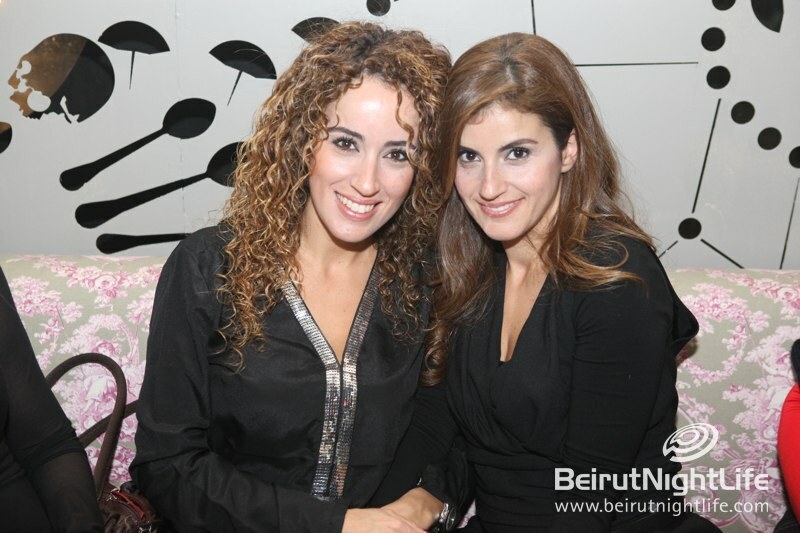 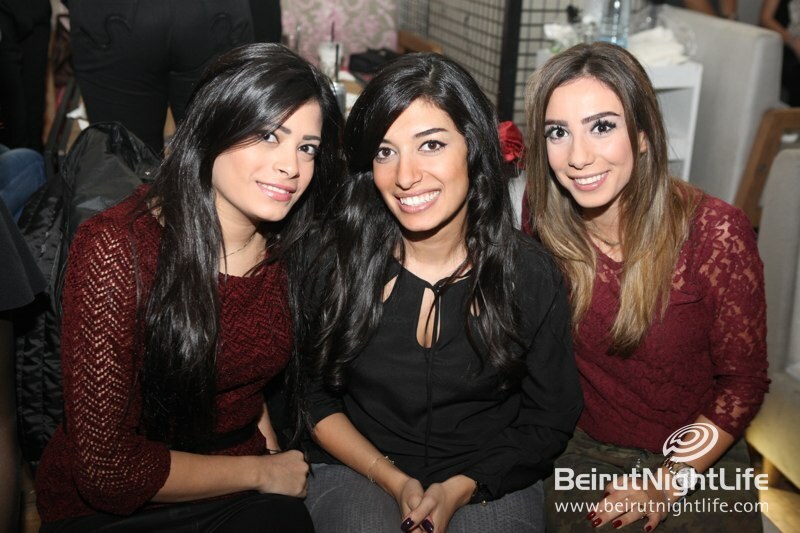 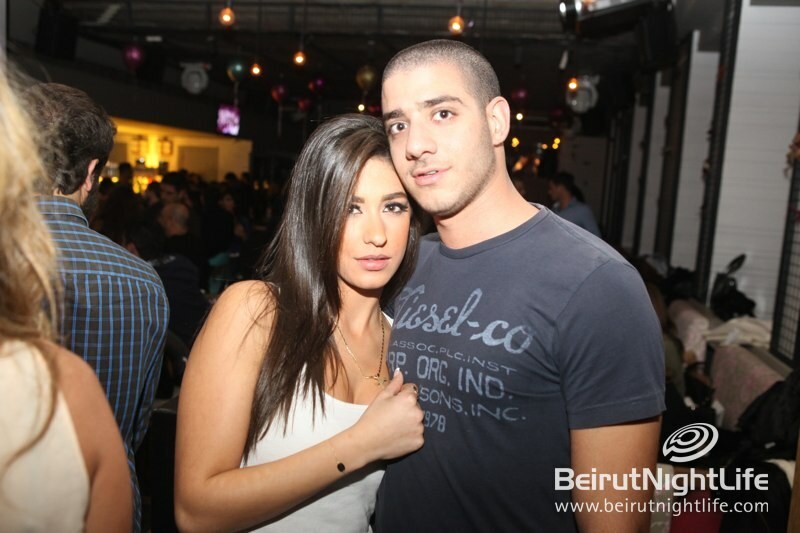 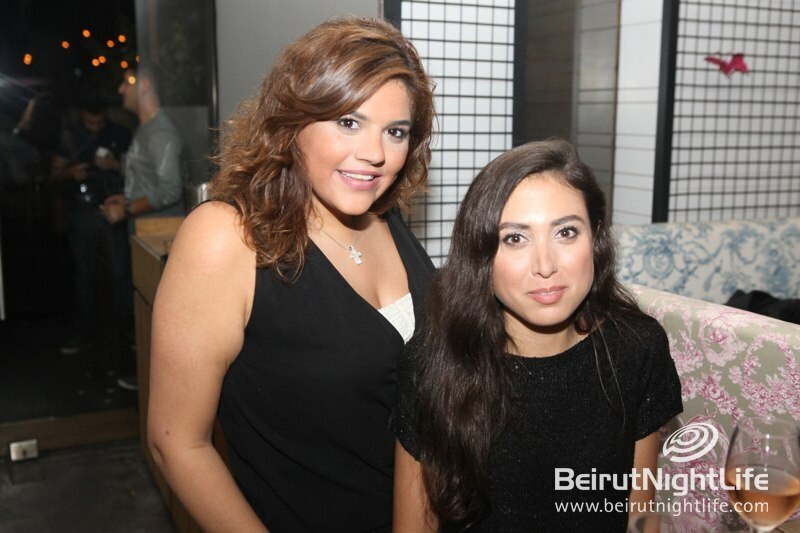 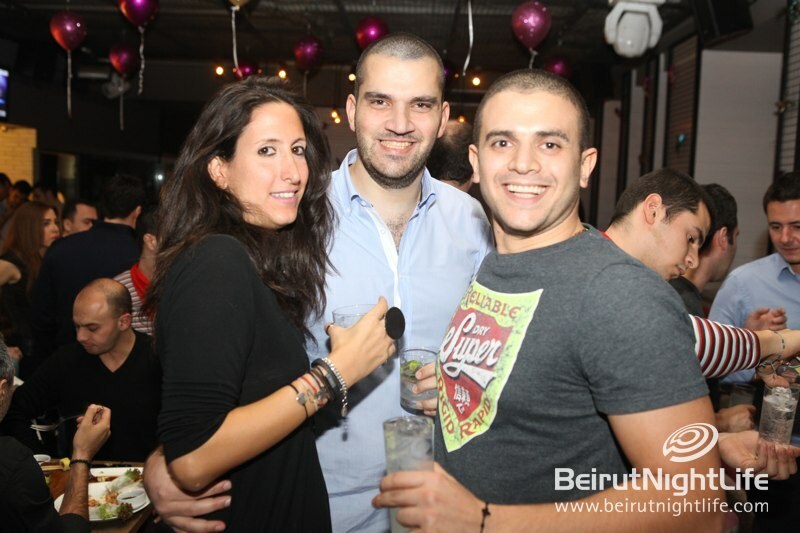 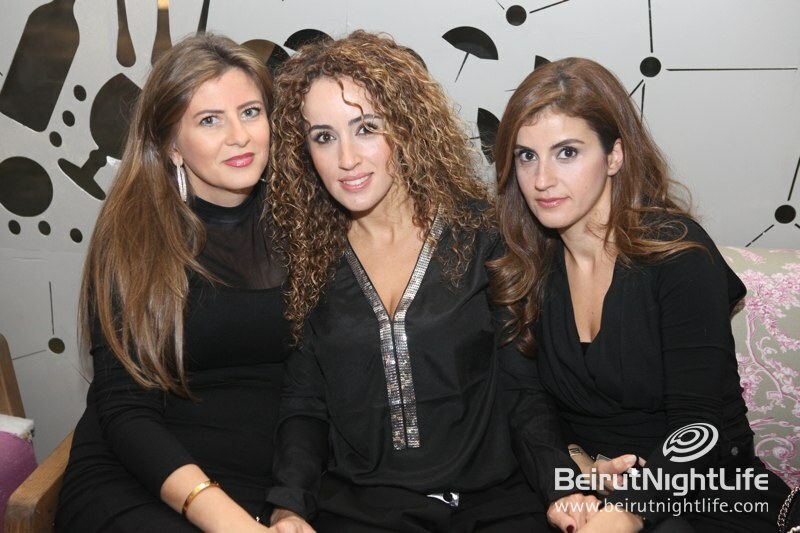 Every single Wednesday night it’s time for Folies de Caprice at the cool lounge by the sea in Jal el Dib. 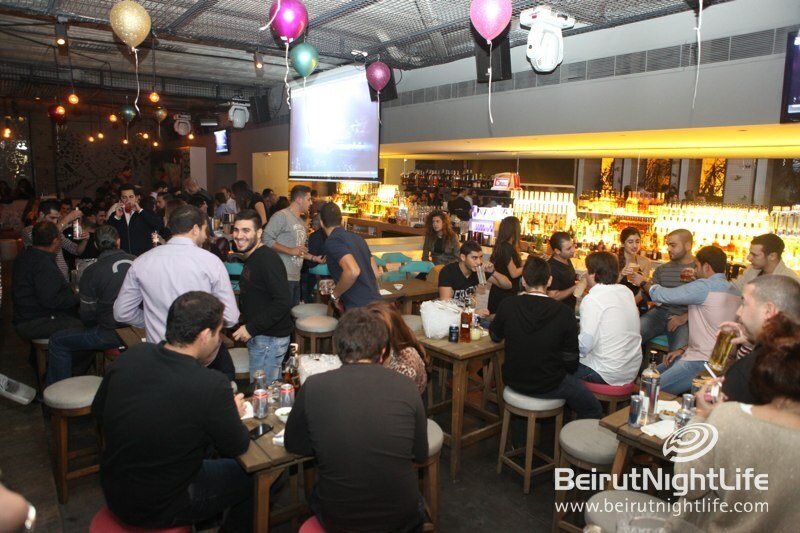 With delicious food and drinks, and an incredible atmosphere, this is the place to be to stay cozy with friends all winter. 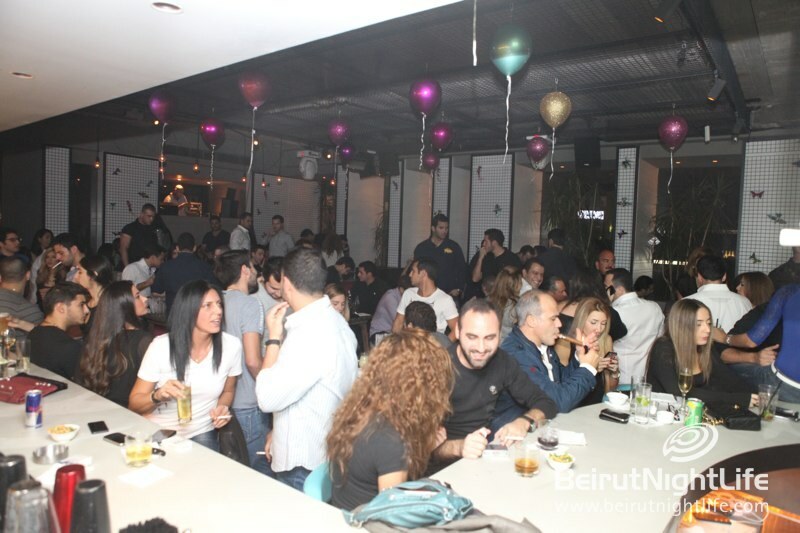 Wednesdays are especially awesome with the French theme night that takes over the bar and gets the crowd dancing and enjoying the great music and happy vibes. 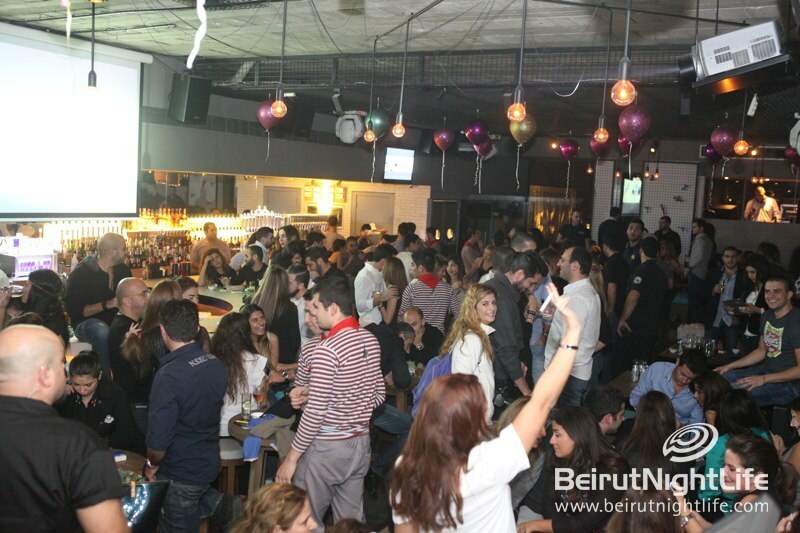 We’re waiting for you there every week! 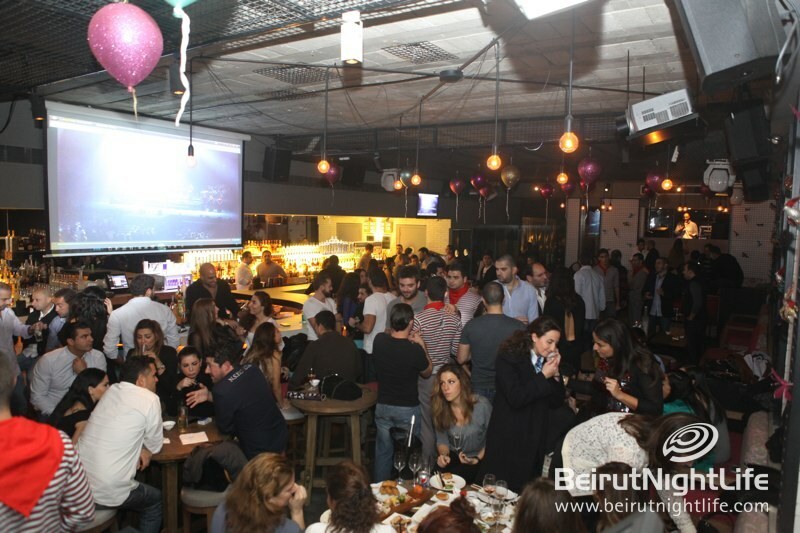 What’s Hiding at Wadi Nahr el Kalb?